In the early 1850s William Marshall produced machines for the harvesting and thrashing of flax. Flax was spun and woven into linen locally and its seed crushed in the local mills for its linseed content. In 1920 Marshalls introduced simpler and cheaper flax harvesting machinery (or scutchers), and a year later a new range of flax drying machinery was introduced. 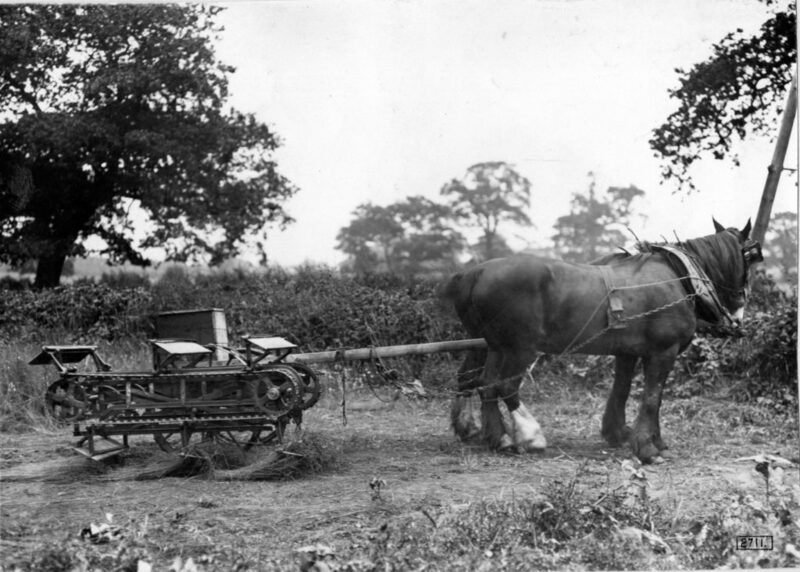 In the 1920s demand for flax in Great Britain eased but there was still a demand for flax machinery in Ireland.